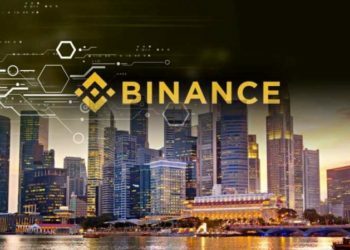 Binance– a top ranking global crypto exchange will be expanding its services to Europe. 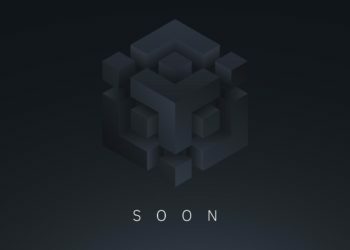 The exchange confirmed this in a recent post on its official blog. With the launch of Binance’s EUR/GBP Fiat Exchange — Binance.je, (Binance Jersey) European clients will be able to perform fiat-to-crypto trading of the Euro and British pounds with Bitcoin and Ethereum on the platform. 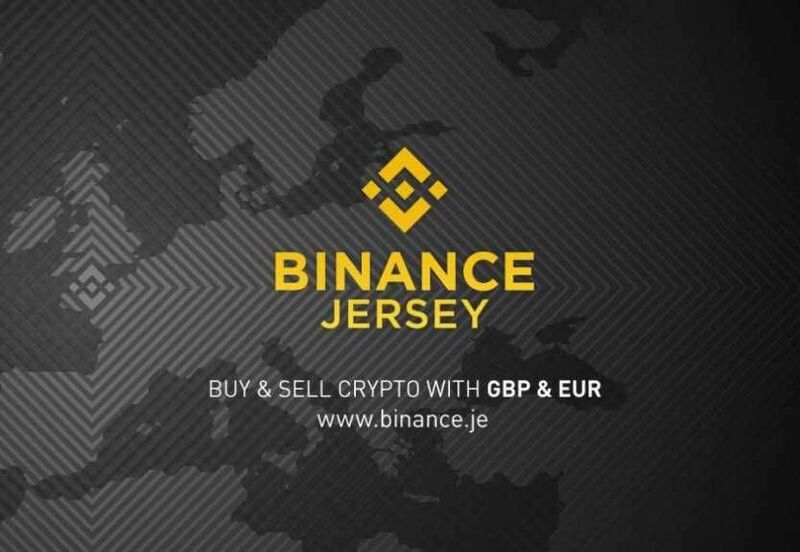 Binance made it known that the Binance Jersey is now live and account registration on the platform for clients within Europe and the United Kingdom is ongoing. Users can also make a deposit as well as withdrawals on the platform. 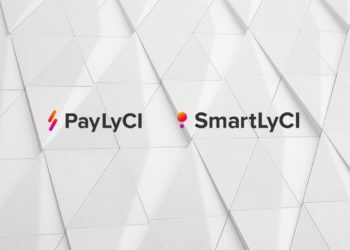 In order to promote the platform, the exchange is planning to give the first set of people who register on the platform and complete their KYC registrations some amount of money. This was confirmed in a recently released blog post on the binance official page. It is, however, important to know that some rules apply to the distribution of the cash bonus. According to Binance, the following terms and conditions apply to the distribution of the bonus. “1. 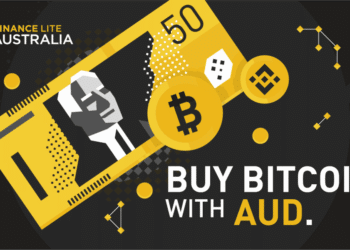 Binance.je reserves the right to cancel or amend the promotion or promotion rules at our sole discretion. 2. Rewards will be issued within 7 working days after the promotion ends. You will be able to log-in and see your reward via the Distribution History section in the Account Center. In its preparation towards the launch of the new exchange arm, it was reported that Binance signed an (MOU) with an independent organization that represents Jersey’s digital industries— Digital Jersey. According to a press released accompanying the MOU announcement, Binance and Digital Jersey will be working towards the development of a compliance base and cryptocurrency exchange on the island. Tony Moretta, CEO of Digital Jersey, also issued a statement regarding the Agreement back then. 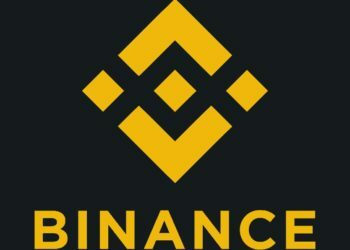 Binance is a blockchain focused organization which consist of an Exchange, a Labs, Academy, and Charity Foundation and a Launchpad. Currently, the Binance Exchange is the number one cryptocurrency exchange by trading volume globally. The exchange is also one of the fastest in the world as it reportedly processes more than 1.4 million orders per second.